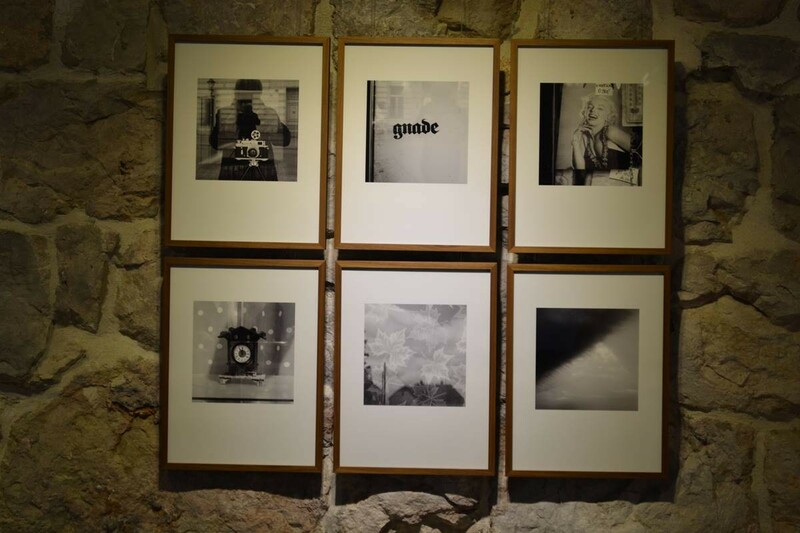 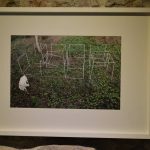 Exhibition ‘photo graz selection’: A Must See Project! 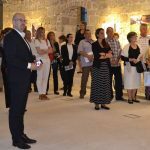 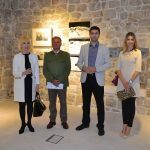 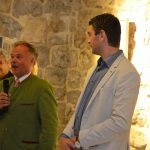 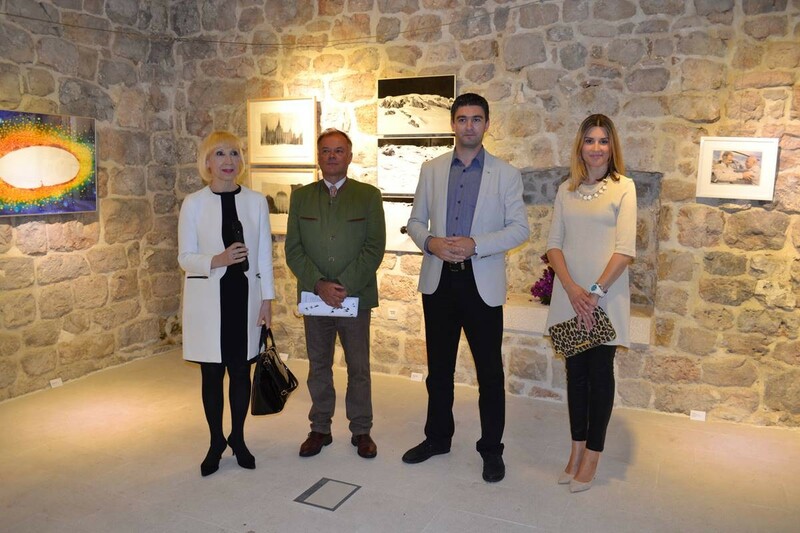 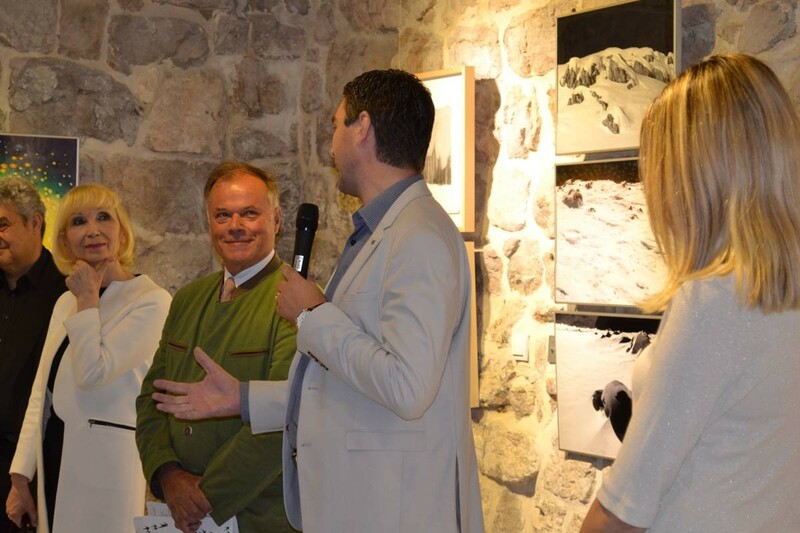 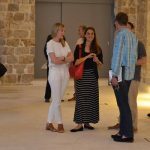 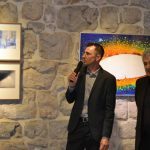 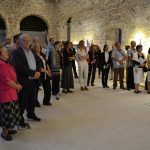 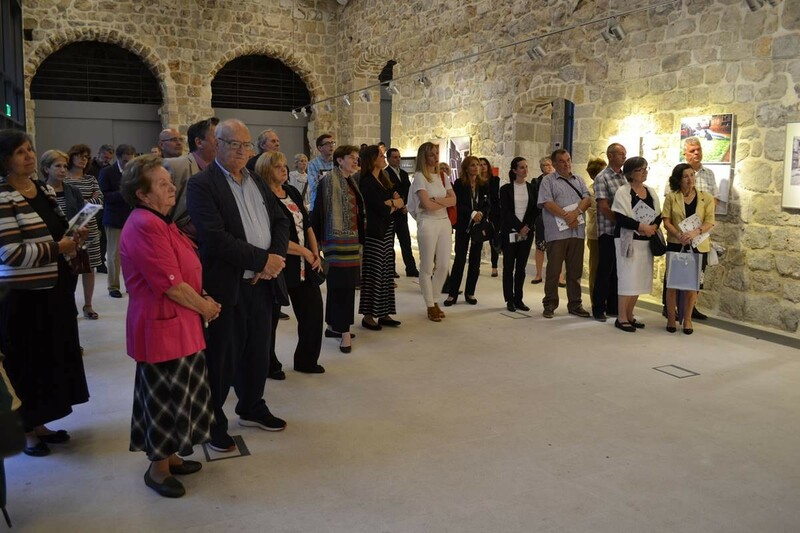 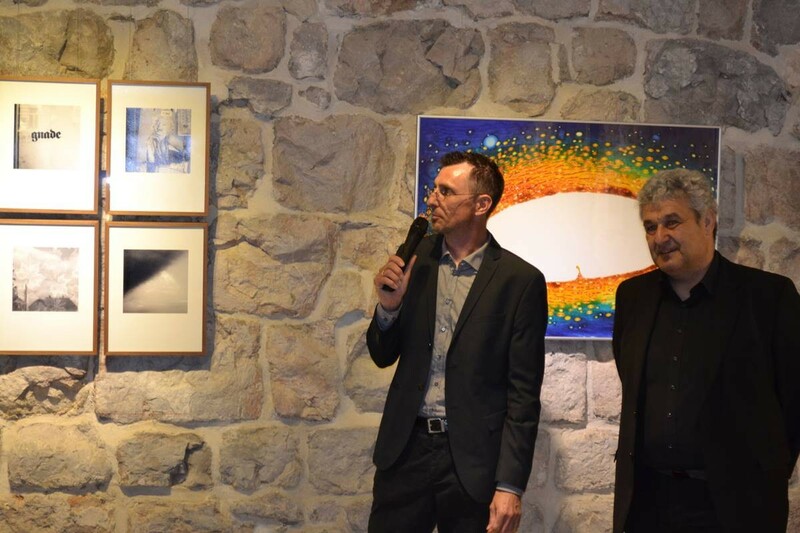 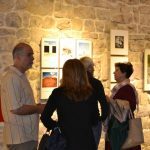 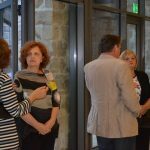 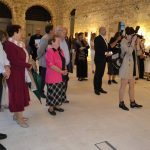 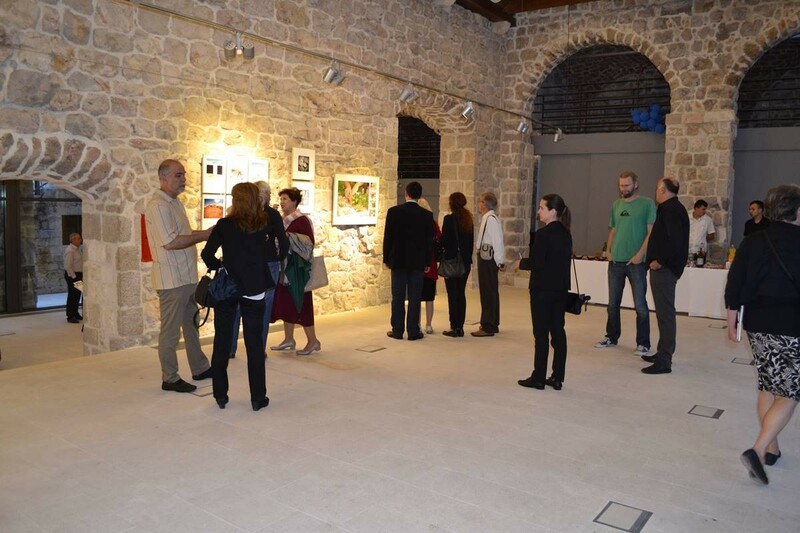 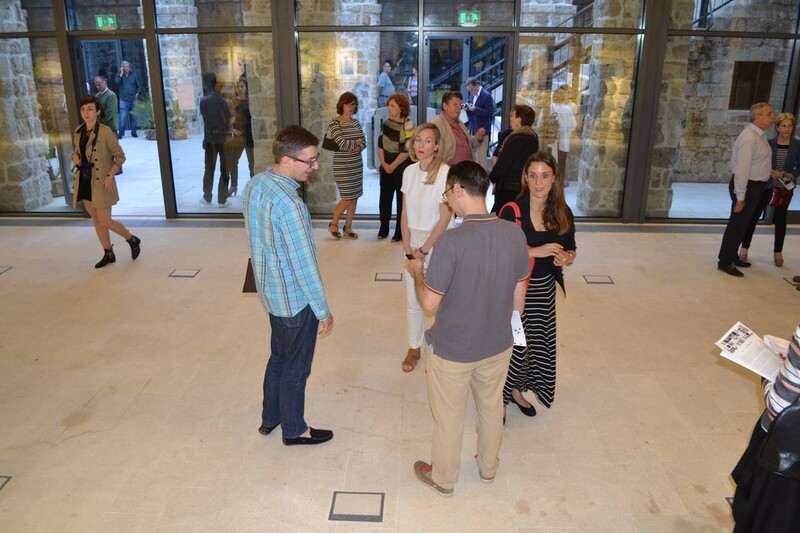 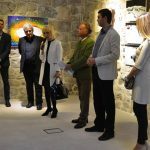 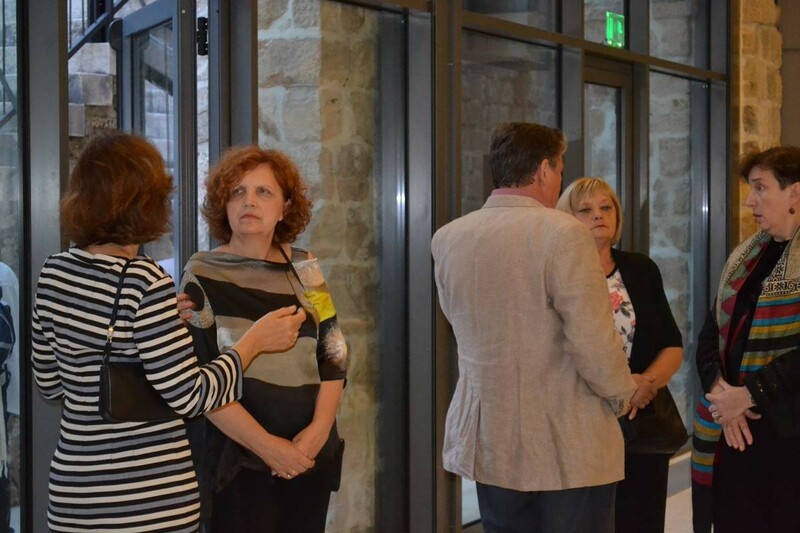 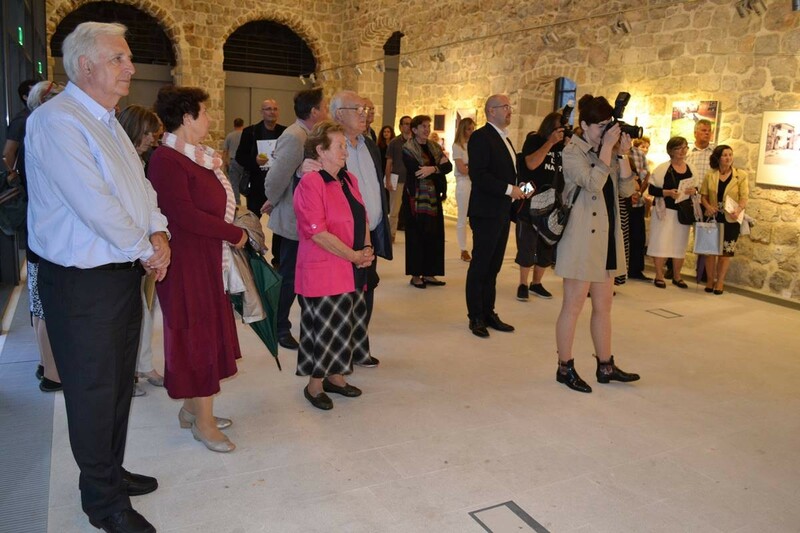 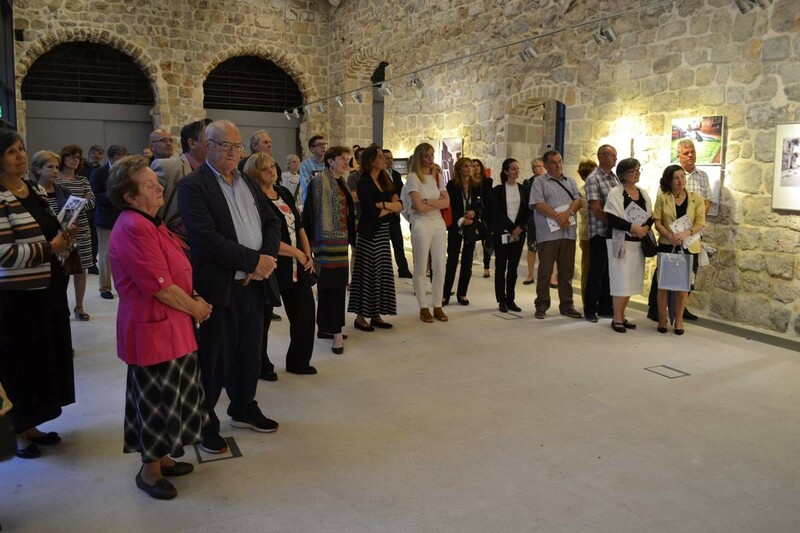 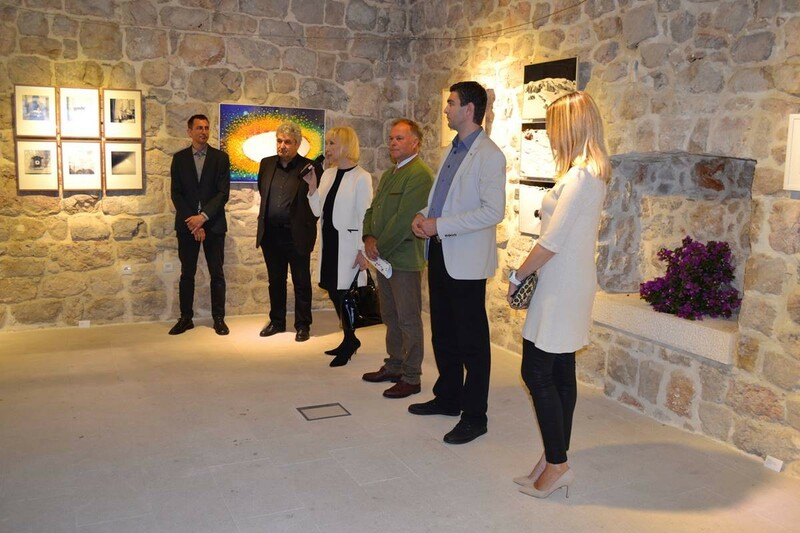 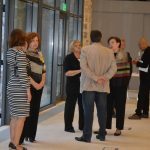 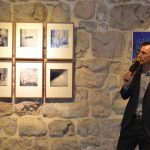 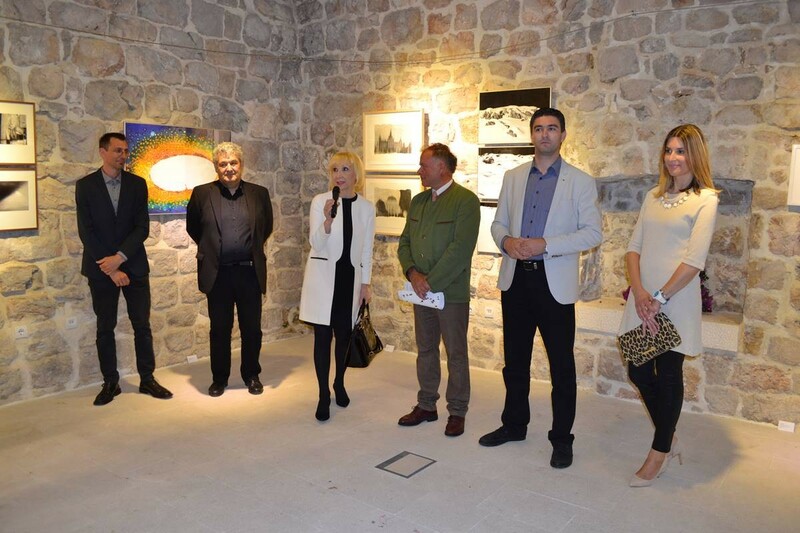 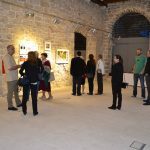 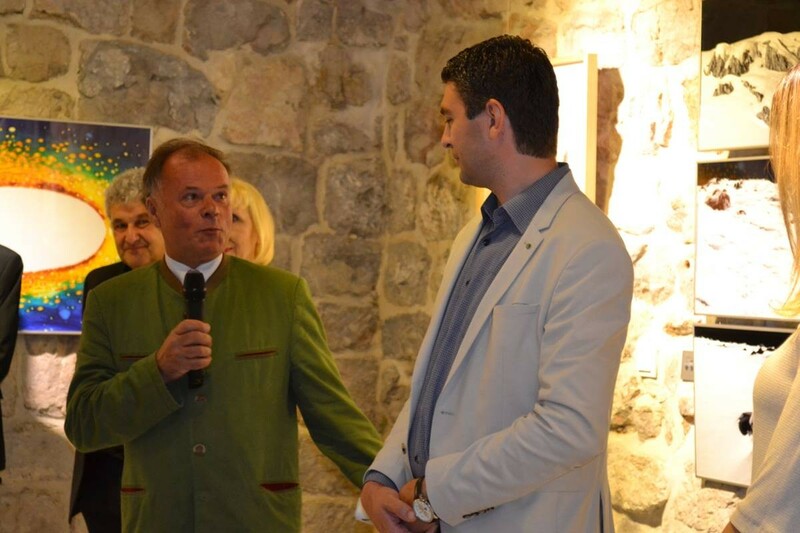 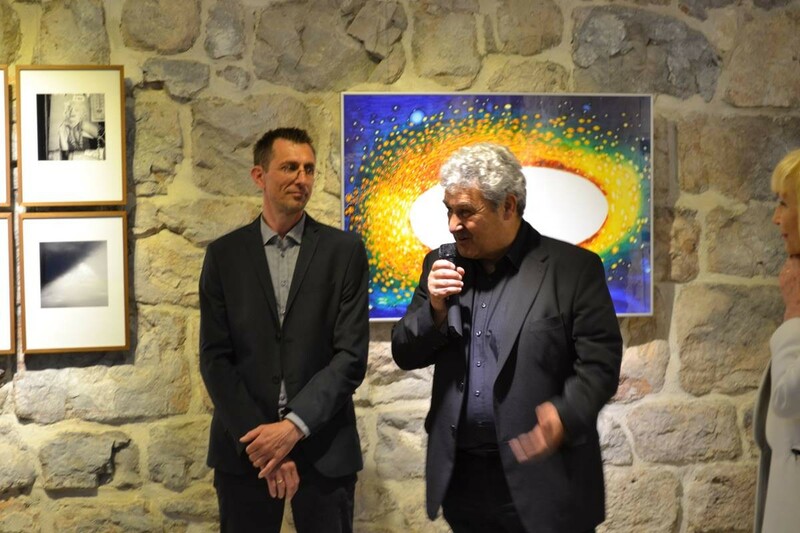 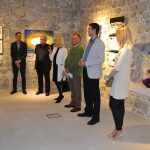 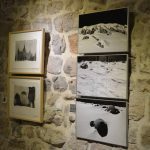 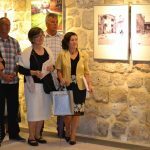 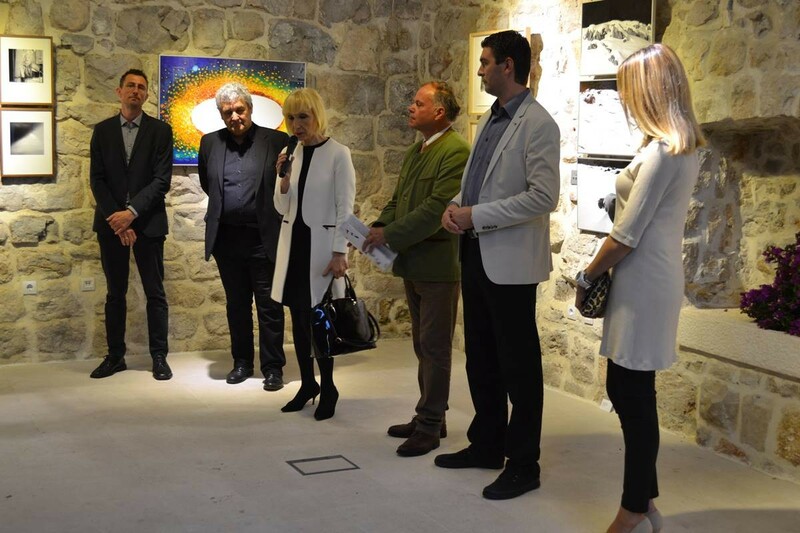 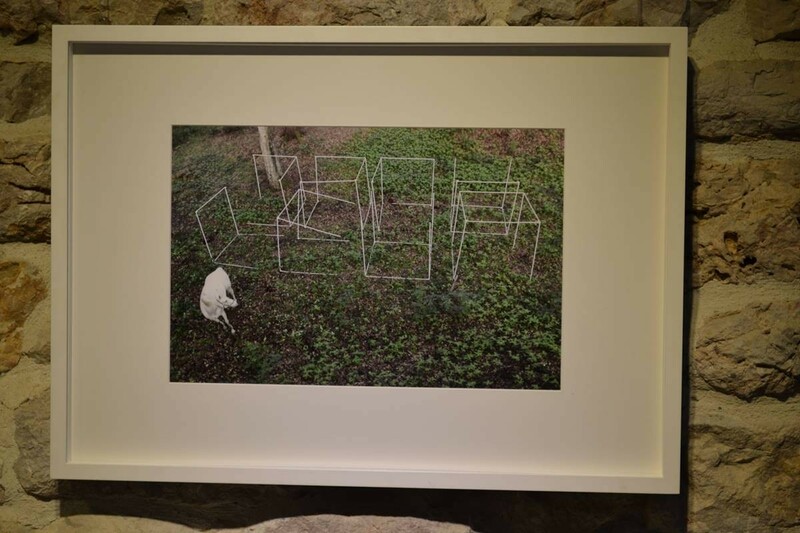 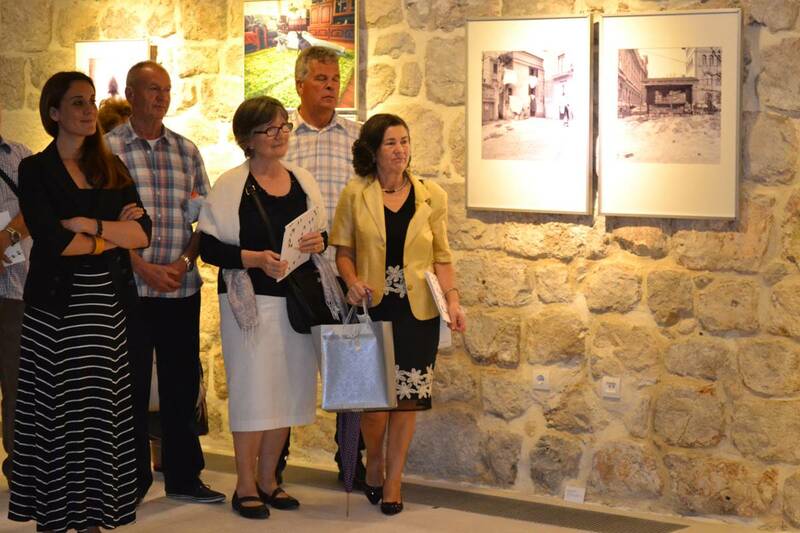 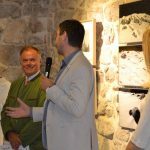 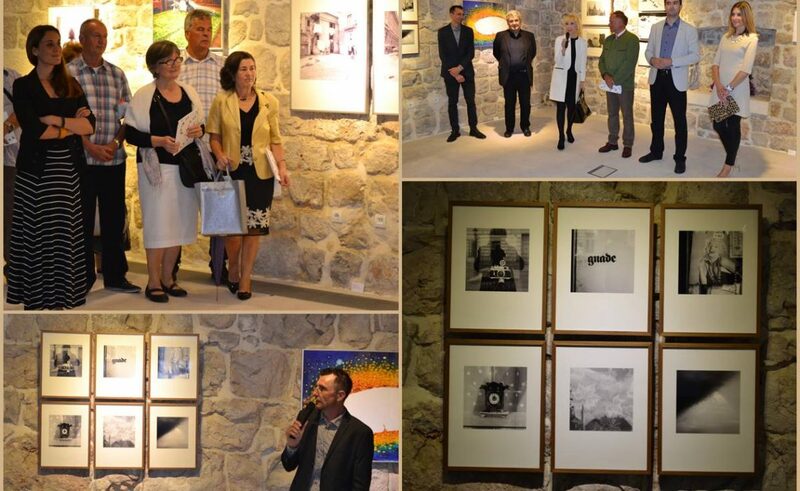 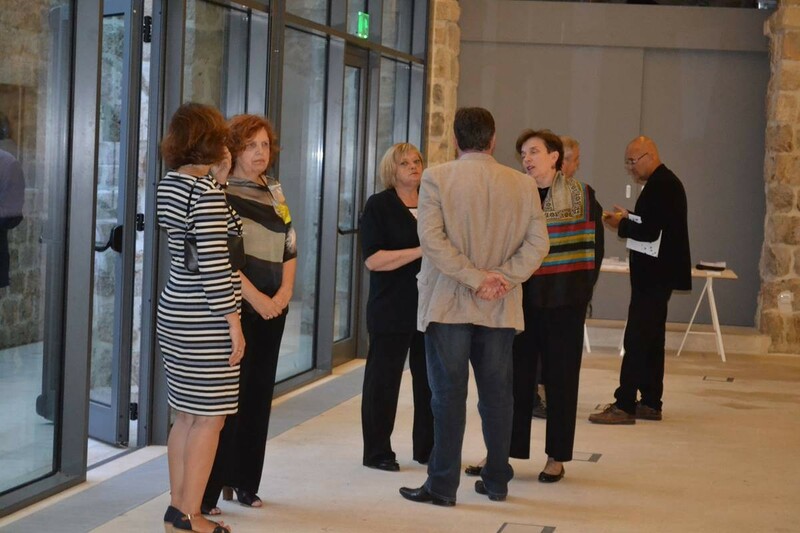 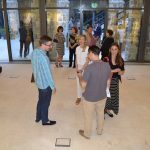 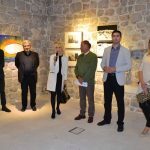 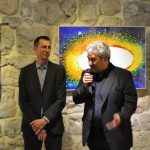 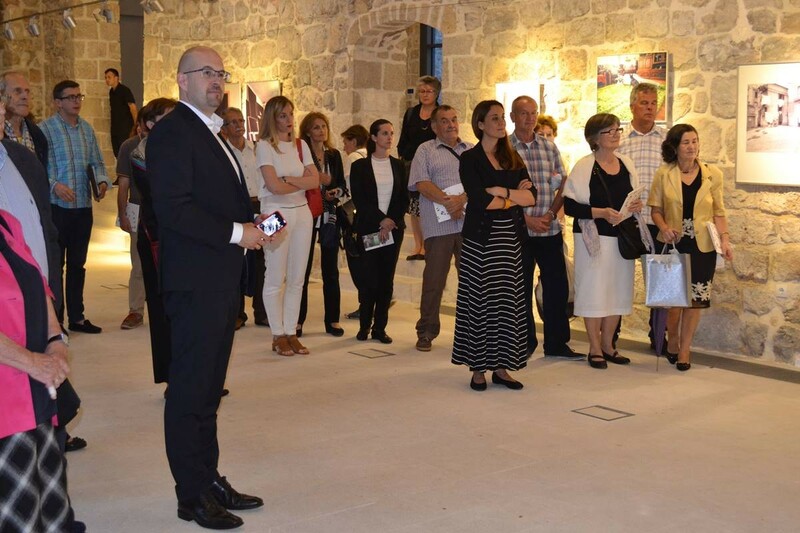 Intriguing photo exhibition was opened today in Lazareti, named ‘photo graz selection’, organized by Croatian-Austrian Society of Dubrovnik. 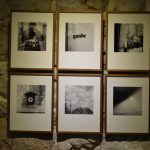 In this project, photographers are developing new, special ways of photography. 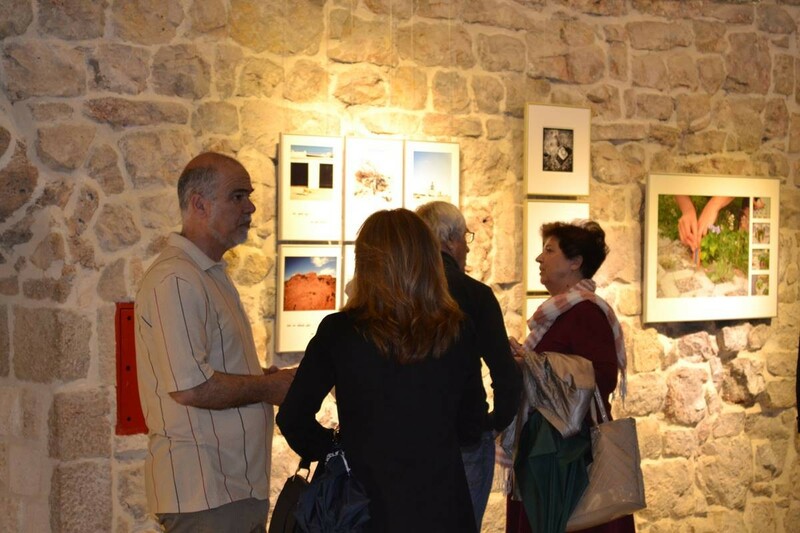 Some of them became photography teachers, learning new generations how to see, observe. 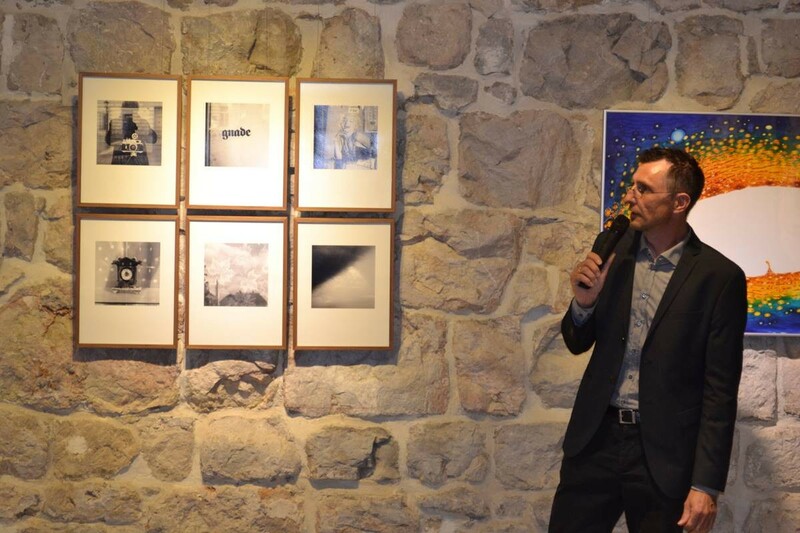 New photo scene in Graz is developing very fast and in many amazing ways. 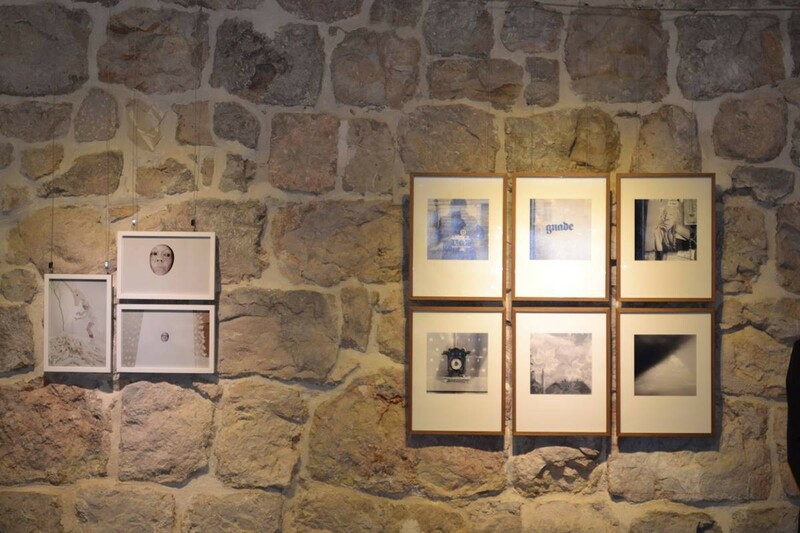 They are simply going beyond taking the picture, accepting different concept, and the ‘photo graz selection’ now has the whole variety of artist, professionals, amateurs, photo students and different artist, inside the many generations attending this interesting concept of ‘looking beyond’. 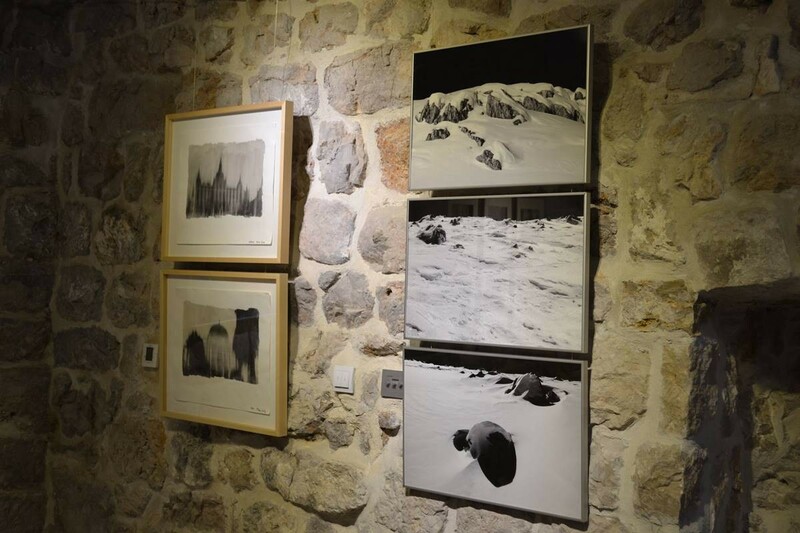 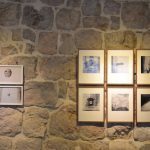 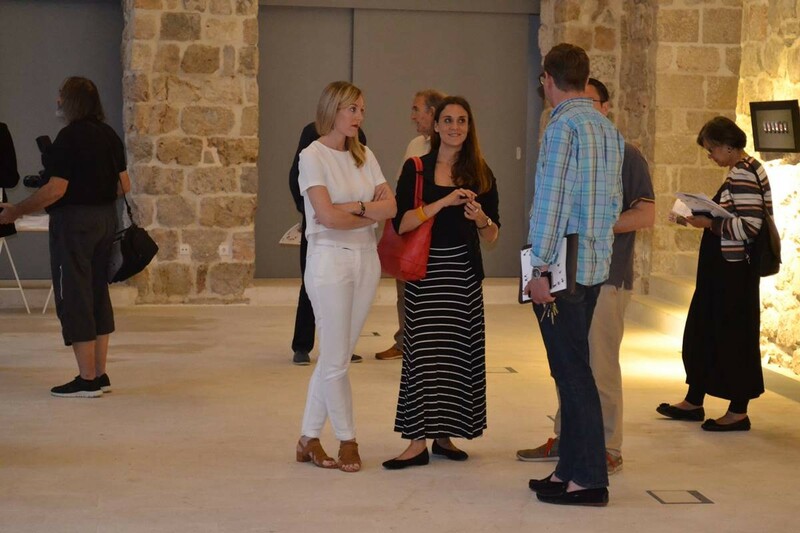 Amazing selection of photographs exposed in Dubrovnik show different techniques, different expressions and the variety of photo styles, so make sure to visit this unique event, up till 3th of July.